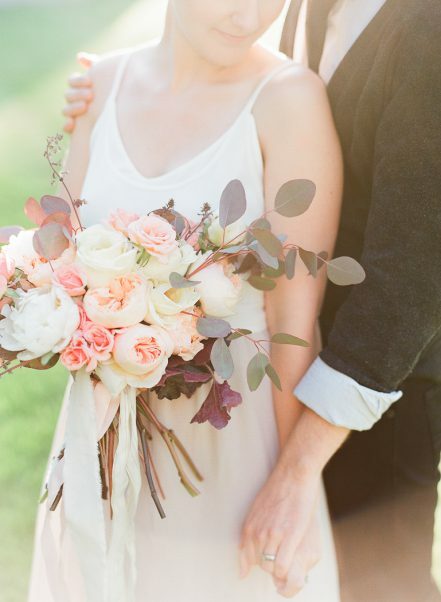 We love all things flowery and we think that the flowers are one the best parts of any celebration or gathering! Whether it’s an intimate and elegant garden party under the stars, a rustic and romantic barn wedding, or a classy corporate meeting, we love working with our clients to select the most beautiful, natural, and seasonal flowers available, arranged to suit the unique style and vision for their special event. Contact us to make an appointment to discuss and dream about florals for your event! Visit our portfolio for examples of our work and inspiration for your celebration. Click here to contact us to talk about florals for your event!